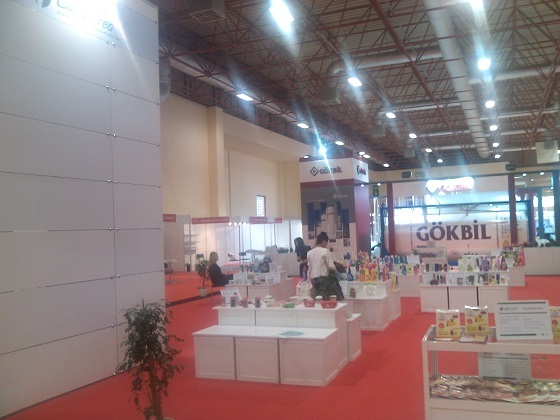 Being one of the few globally renowned chemical industry exhibitions the 7th International Chemical Industry Group Exhibition Chem Show Eurasia gathered the industry professionals from around the world. In the course of the event the representatives of Mikhailyuk, Sorokolat and Partners introduced the company to the participants of the exhibition, informed about the provided services and discussed the possibility of future cooperation in the field of intellectual property protection. We hope that the exhibition will become a starting point of the fruitful cooperation with the participants of the event and look forward to new meetings.